Cheerios have long been a staple on breakfast tables across the country. It’s especially hard not to love the Honey Nut variety, but there’s a new flavor hitting cereal aisles across the country this week that could very well end up being your new favorite. 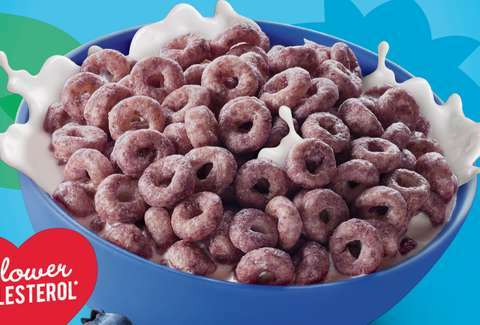 General Mills is adding all-new Blueberry Cheerios to its permanent lineup ahead of summer. The new flavor is “inspired by the fresh taste of blueberry” and made with real blueberry puree and natural flavors, according to a press release from the cereal giant. Think blueberry pancakes or blueberry waffles, but in cereal form. As with all varieties of Cheerios, Blueberry Cheerios will be gluten free, and thankfully, there are no artificial flavors. Blueberry Cheerios will land on shelves starting this week, but don’t feel rushed -- this new flavor isn’t going anywhere. 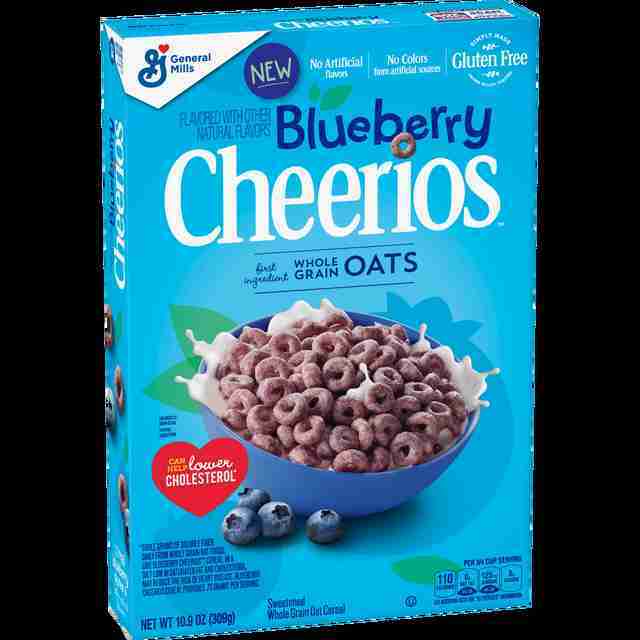 Blueberry Cheerios is the first new flavor General Mills has introduced in some time. In 2017, the company added a chocolate peanut butter variety into the mix, much to the delight of cereal fans everywhere. The cereal is basically dessert for breakfast, and well, who wouldn’t love that? While we haven’t tried the new flavor just yet, there’s a strong chance they’re good. So good you may just want to devour them by the box (or 4,000 calorie bowl) full.